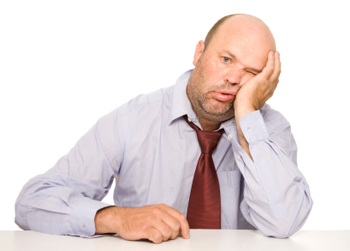 Are Your Sales Down? No Customers Walking Through The Door? We Can Help You! You’ve invested money into building a website and marketing your business online to get more traffic, more leads, more sales, more customers, and better results. Why Are You Working Harder Than Your Website To Find New Customers? 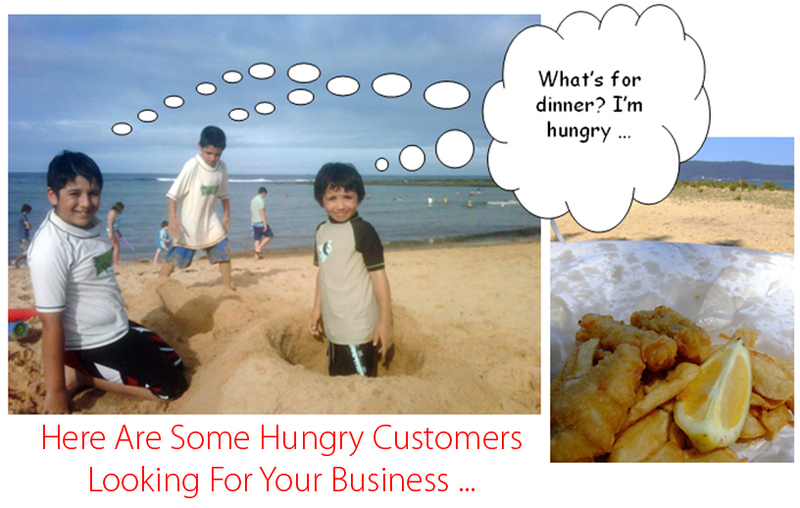 Every business needs customers. Your website is supposed to help you leverage your time and efforts getting more leads and more customers … but they have to find your website first! They reach for their mobile phone and type what they are looking for into Google and dozens of business listings come up. 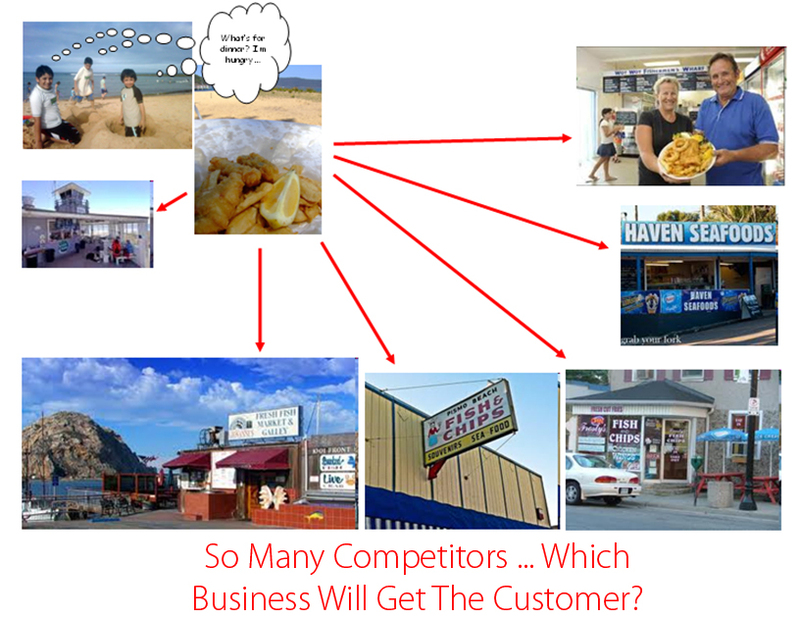 These are your competitors and they are all targeting your potential customers. So … which business will get the customer? Everyone knows that most people searching online only look at the top results. 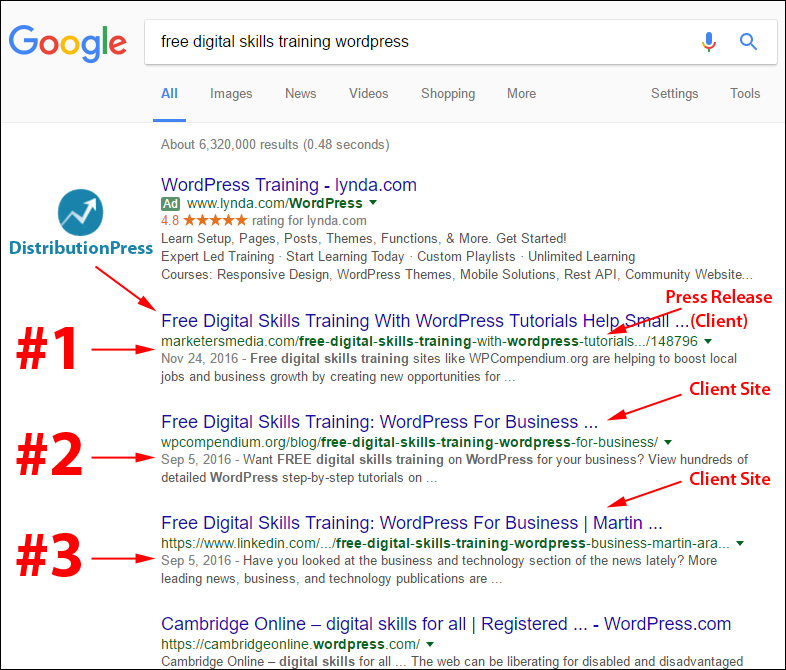 Is your business listed at the top of Google’s search results, or are your potential customers seeing the listings of your competitors instead? 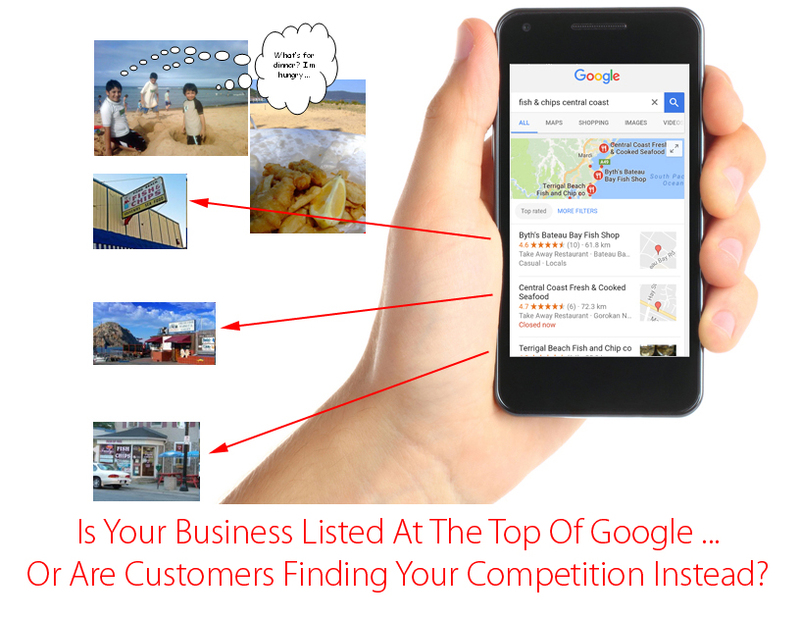 Is your business listed at the top of Google search results, or are customers finding your competitors instead? If You Are Not At The Top Of Google You Are Losing Business To Your Competition … Every Day, With Every Search! Every business with a website wants to be listed at the top of Google’s search results to attract a targeted audience of potential new customers. The problem is that getting your website to display at the top of the search results and stay there, requires you to be constantly promoting your website, This can become extremely time-consuming and expensive. Running pay-per-click advertising campaigns like Google AdWords or Facebook ads can cost your business thousands of dollars each month to run and if you stop paying, your traffic will come to a complete stop. Publishing high-quality, search optimized content on your site that’s relevant to your target audience is a great way to build long-term traffic, get search engine rankings, and build authority online but this is a very time-consuming process and can take a long time to deliver results. The above strategies also require endless tweaking and testing to improve results, which further increases costs. The higher the cost to acquire a new customer, the less profit you make, and the more time you spend trying to drive targeted traffic to your website, the less time you have to focus on other areas of your business. 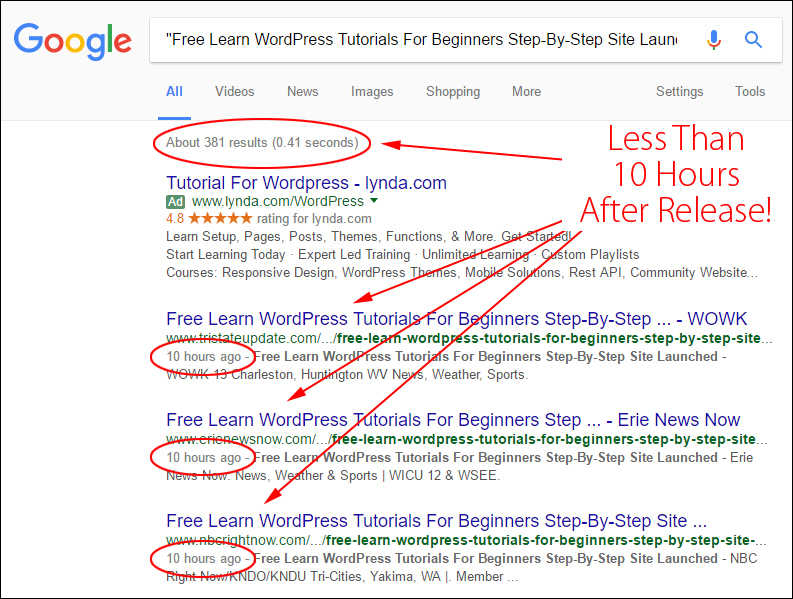 So … how do you get to the top of the search results … and stay there? 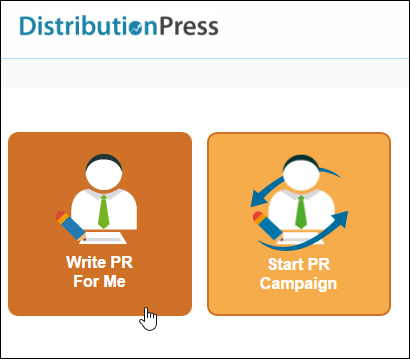 This is where DistributionPress can help you! 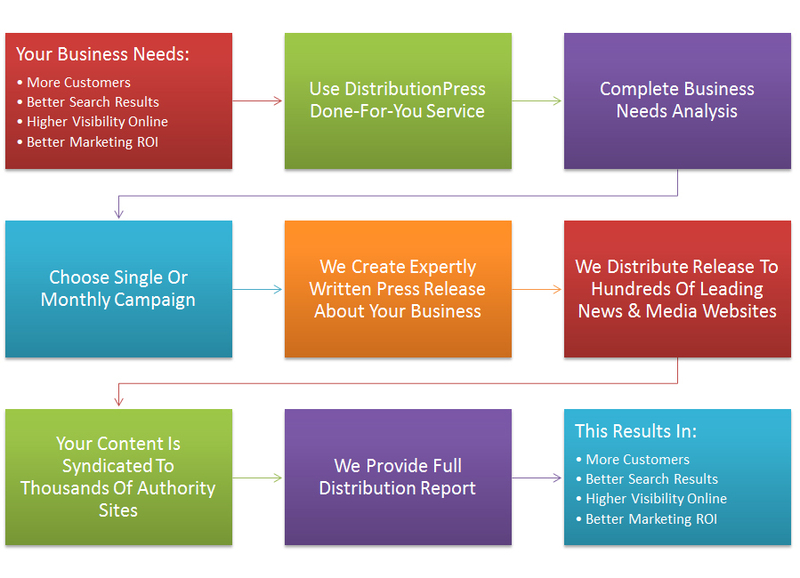 We expertly write and distribute proven lead-generating articles about your business to hundreds of leading news, TV, radio, and media websites, which then get picked up by thousands of industry-related blogs and websites, driving more traffic to your site, increasing your search rankings, and boosting your authority and reputation. Let’s say that you have a website and that you are running some type of online marketing campaign to try and get more prospective customers to visit your site. You probably don’t have a lot of time or money to invest, but you need better results in order to stay in business. When you choose to use our done-for-you service, the first thing we do is try and understand your business and your needs. We’ll ask you to complete a needs questionnaire. 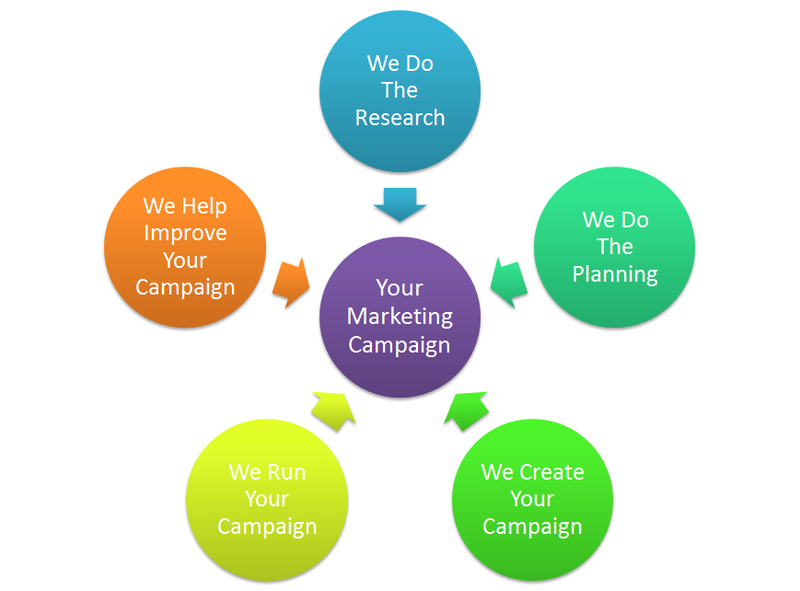 This information will help us research, plan, create, run, and improve your marketing campaign. It doesn’t matter what type of business you run, how big or small it is, or where your business is located, we can help you. We’ll come to you if your business is located near us (we’re in Sydney, Australia), or we can work with you online via email, skype, etc. It all begins when you place an order for the service. 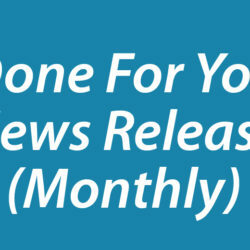 Whether you decide to start with a single press release or have us set up and manage a monthly campaign for you, our team will research, plan, and create your news release or marketing campaign. We do this using the answers you have provided in the needs questionnaire, analyzing your site for newsworthy ideas, and doing expert keyword research to find the best opportunities to get you ranking fast and high on search engines. Driving more traffic to your business. Generating more leads and customers for your products, services, or events. 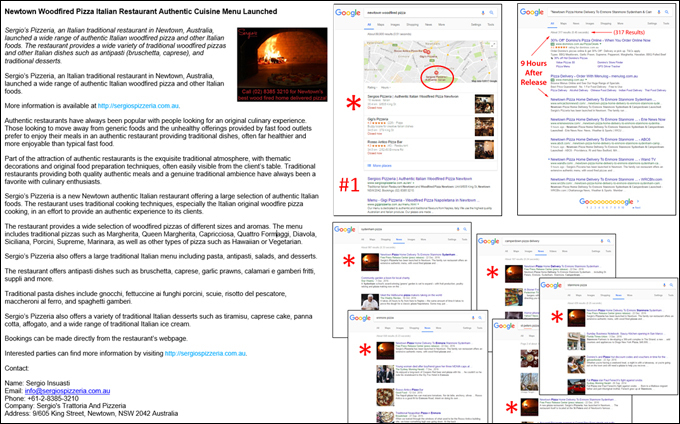 Getting front page visibility for local search listings. Boosting your brand reputation and authority online. Creating more social proof & credibility for your business or website. 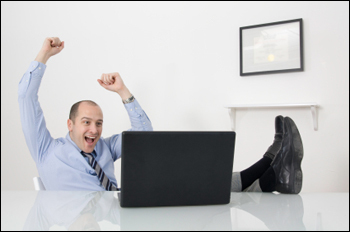 Our goal is to deliver you long-lasting results quickly and cost-effectively. We do this by combining years of expert knowledge with a phenomenal distribution platform. While we may not be able to compete directly with large companies that have 6-7 figure marketing budgets and target highly competitive 1-2 word keywords, we can easily help your business dominate 3-4 keyword searches in your local area and get results in as little as 24-48 hours. In fact, part of our expertise involves targeting multiple keywords with every release we create for you. Getting news release content approved for distribution to sites that care about the quality of their content is not easy. This is why press releases are so effective at getting results and why we can help you. Our team of professional writers are experienced at writing quality press, news, and media releases that will get approved by the content networks we submit to. 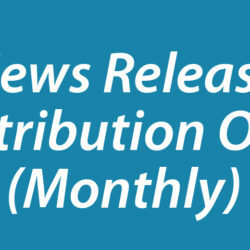 Once your release has been written and you have reviewed and approved it, we’ll distribute it to hundreds of leading news, TV, radio, and media sites. Because Google automatically trusts the sites that we distribute content to, your releases are picked up as soon as they are published and then syndicated to thousands of other news sites, blogs, and content publishers in your industry, giving your business greater exposure online and putting you in front of a wider audience of potential customers. 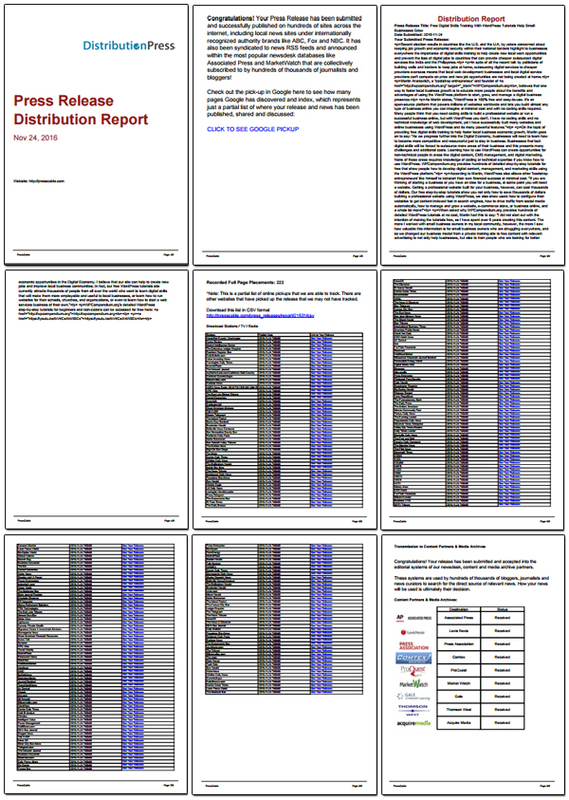 The report also includes a link showing you how many submissions Google has picked up and indexed, so you can check results after a few days, weeks, or even months. 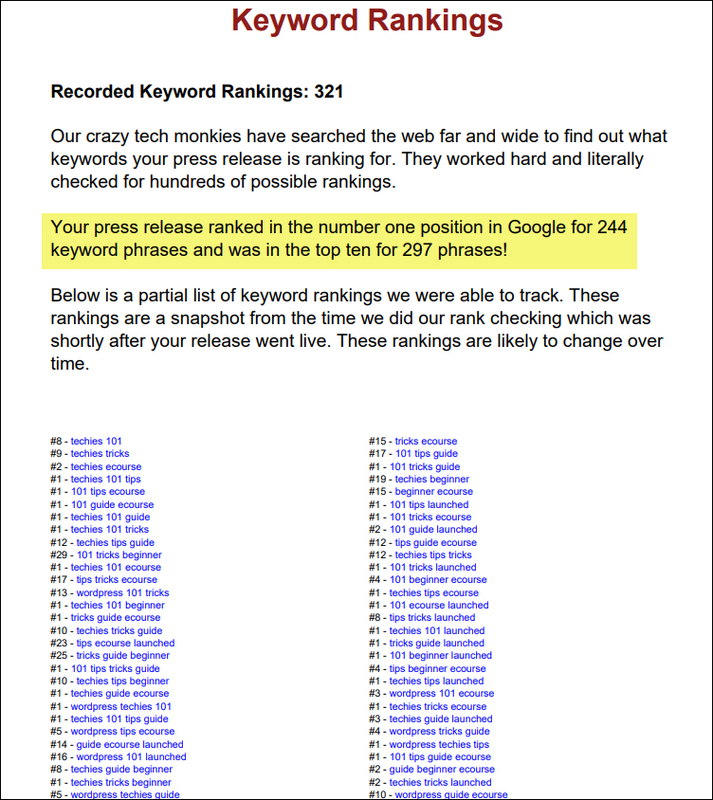 Rank On The Front Page Of Google For Low To Medium Competition Keywords In 24-48 Hours! Most businesses want the traffic that comes from having top placement in search results for highly sought after keywords. Instead of trying to be #1 for a highly competitive keyword that dozens of large companies with 6-7 figure marketing budgets are targeting (which can be extremely difficult for small businesses to dominate), why not focus on targeting dozens of low to mid competition terms that are easier to rank for and dominate those results? This is how we help you get results! Using a targeted campaign of cost-effective monthly press releases, we can help you dominate many low to mid competition terms. This results in a cumulative effect where you have high search engine visibility on multiple fronts over time driving significant traffic to your business. In the screenshot below you can see that the top 3 spots in the organic search listings are dominated by just one business we have helped. The press release we created occupies the top spot (#1), and the hundreds of links we’ve added to high authority sites has helped to boost the client’s own site (#2) and social media page (#3). 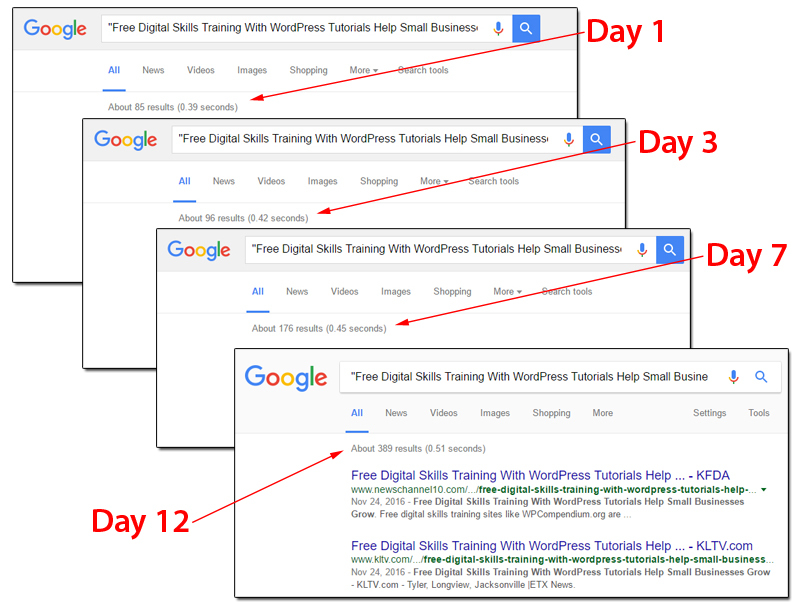 We can get your business to rank on the front page of Google for low to medium competition keywords in 24-48 hours! Our Unique Strategy Delivers You Great Results … Fast! 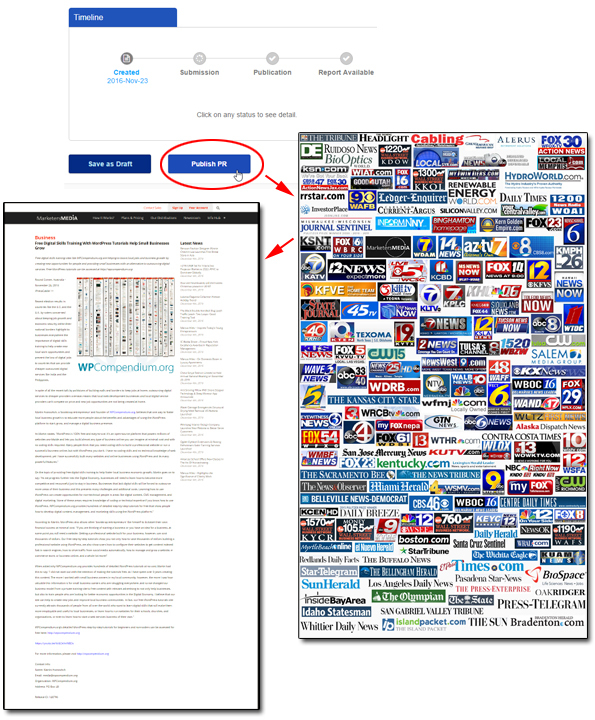 Google Needs Quality Content From Authority Sites … We Deliver It! 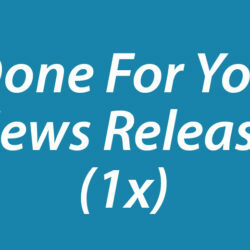 Our high-quality news releases get you better and faster organic search rankings! Google’s search business model depends on providing visitors with fresh, relevant quality content from reputable and trustworthy sites with established credibility and authority … not spammy, rubbish content. Getting content published on authoritative sites that Google trusts to deliver quality content is not easy … unless you know how to create content that meets their strict guidelines for approval. We create high-quality releases about your business that authority sites will approve for distribution and that Google will reward you for with better organic search engine rankings. We target low-to-medium competition keywords that you can easily rank for! 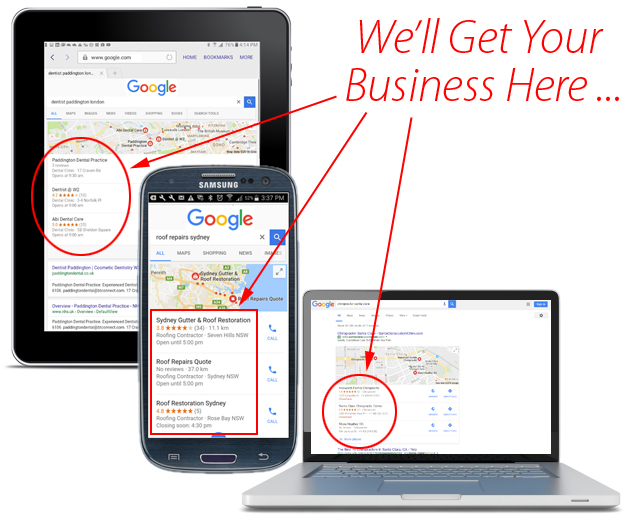 Having multiple listings on the front page of Google benefits your business on many levels. It not only helps drive more traffic to your site, it also prevents your competitors from occupying those spots, improves your authority, creates more exposure online, strengthens your brand, etc. 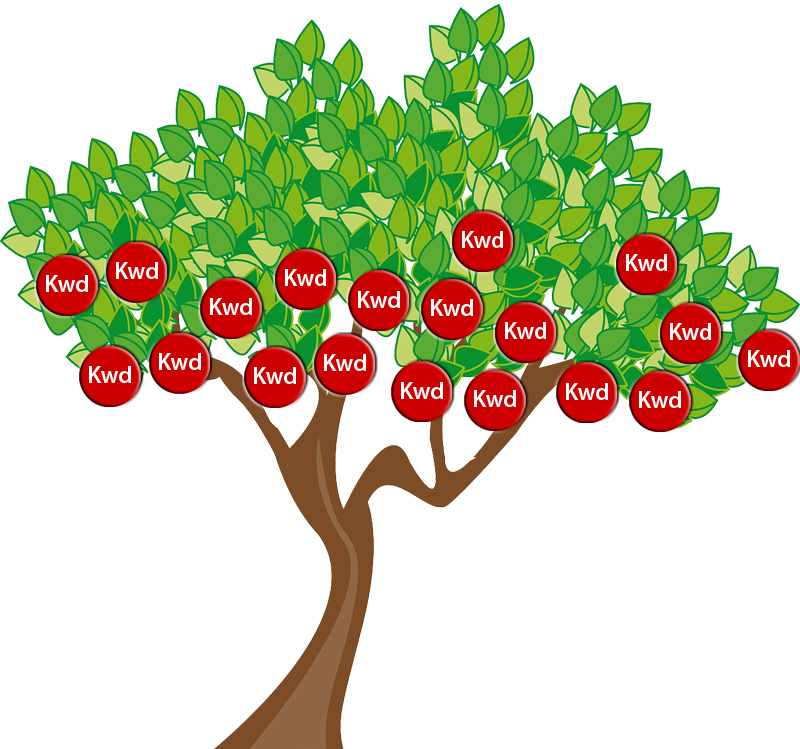 Now … imagine your business ranking in the top spots for dozens of “low hanging fruit” keywords that your prospective customers are searching for. Can you see just how powerful this service is? Sounds Great … What Do I Do Next? If you are ready to start driving more leads to your website and get better results for your business, all you need to do is visit our services page and place your order. We’ll get in touch with you as soon as we receive your order confirmation to start the process. If you have any questions at all about DistributionPress or our service, please don’t hesitate to contact us or visit our FAQ section.